Google has finally announced an Android 5.1 Lollipop update for all their Nexus smartphones and tablets.The announcement came earlier this week. 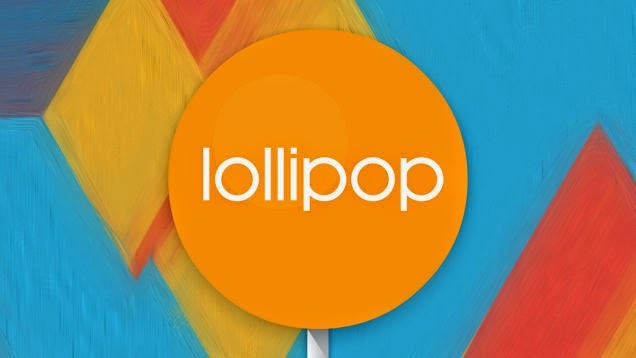 What this news means is that the release date for the Android 5.1 Lollipop is just around the corner. My Tech Lab is taking a look at what this Android 5.1 Lollipop will have in store. We are looking at some of the features to expect, performance, Fixes and more. After Google has rolled out the Android 5.0 and Android 5.0.1 last year, The company is now ready to unleash an Android 5.1 Lollipop update for the Nexus 5, Nexus 6, Nexus 7, Nexus 10, Nexus 4, and more. The replacement is Android 5.1 Lollipop, a much larger update aimed at improving Google’s brand new Lollipop operating system. 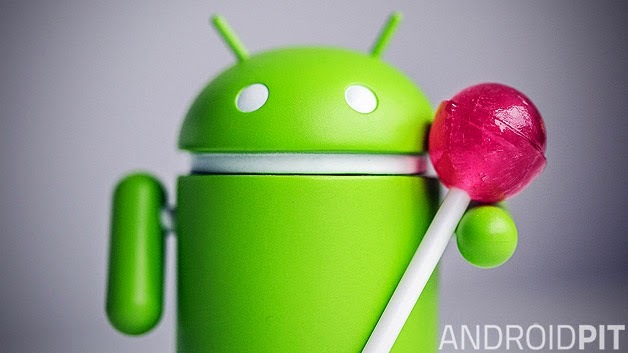 The Android 5.1 Lollipop update is coming to most, if not all Nexus smartphones and tablets. Obviously, Nexus users across the globe are impatiently longing and calling for the arrival of the Android 5.1 Lollipop which is perceived to be much larger update aimed at improving Google’s brand new Lollipop operating system. Google hasn’t released the Android 5.1 Lollipop change log and when the prompt shows up on your phone, it’s not going to outline all of the new features that are on board the Android 5.1 firmware. We, like some other Nexus users, have been fortunate enough to go hands-on with Android 5.1 Lollipop and what you can expect is a fairly sizable update that’s comprised of two elements: Feature enhancements and bug fixes. Android 5.1 Lollipop is larger than your standard bug fix update because it comes with a ton of tweaks for Android 5.0 Lollipop features. Among them, a new quick settings function for Wi-Fi and Bluetooth, changes to the LED notification system, separate media and volume controls, and more. Google ran down a few of the features in its announcement but this update is much larger than what Google led us to believe on Monday. The silent feature that most of the Nexus users were yearning for in subsequent updates is still said to be absent on the new Android 5.1 Lollipop. those of you who are waiting to hear the release date from Google must look elsewhere. The simplest reason is that Google is remaining silent on this issue. However, you can stay up-to date as and when it will be available on the Nexus devices for download on various android forums. Google’s Nexus Help Forums might shed some light on the company’s release plans but there’s no guarantee. We can’t tell you exactly when you’ll see Android 5.1 Lollipop but what we can say is that the process is probably going to be extremely slow. Typically, Google’s updates take about a week, sometimes two, to complete. The previous Android 5.0 Lollipop roll outs (Android 5.0, Android 5.0.1, Android 5.0.2) all took their sweet time and we expect Android 5.1 Lollipop to do the same. One beauty of the Nexus program is that once the files are discovered on Google’s servers, they’re fair game for those that know how to sideload the software. Note, However that, there will be a couple of problems especially for those novice users who go into the sideloading process with no experience, there is a very good chance that you’ll run into problems. If you haven’t researched the process ahead of time, avoid this process. We always see people run into problems and we don’t expect anything less from the Android 5.1 Lollipop release. 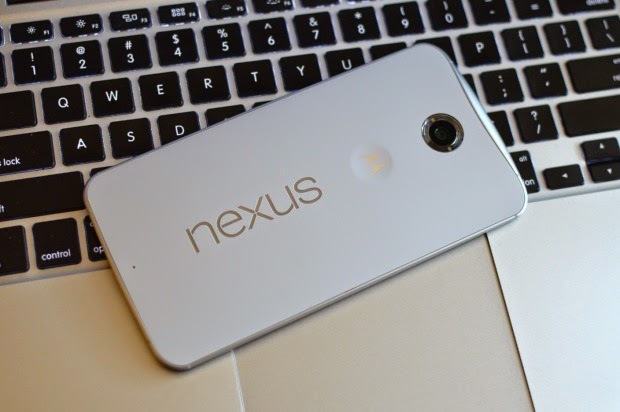 Android 5.1 Lollipop is expected to benefit a lot of Nexus users. Not only does it come with a ton of bug fixes but it also comes with performance enhancements that should improve many devices including the Nexus 7 2012 and Nexus 6.